Need to guarantee a pre-Christmas delivery? 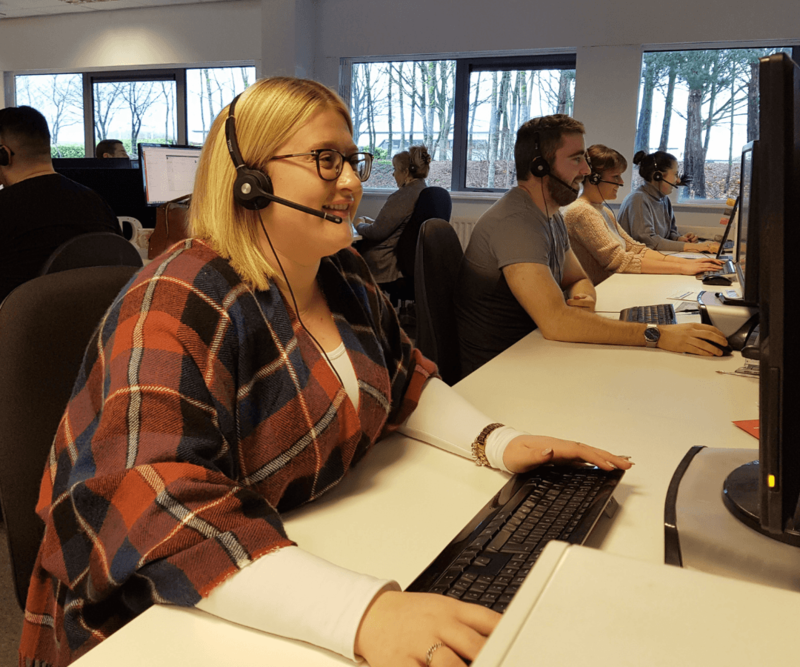 We’ve outlined when you need to place your orders by to ensure you get your print to the presses on time – and if you need to chat to our Customer Service Team over the festive period, be aware that there a few changes to their contact hours too. It’s all outlined below, so take a look and get yourself prepped! If you’re adding additional finishes or placing orders above certain quantities you’ll need to factor in an extra 24 hours. And if you order after 5pm, this is classed as another working day. What if you need to speak to the team at Christmas? 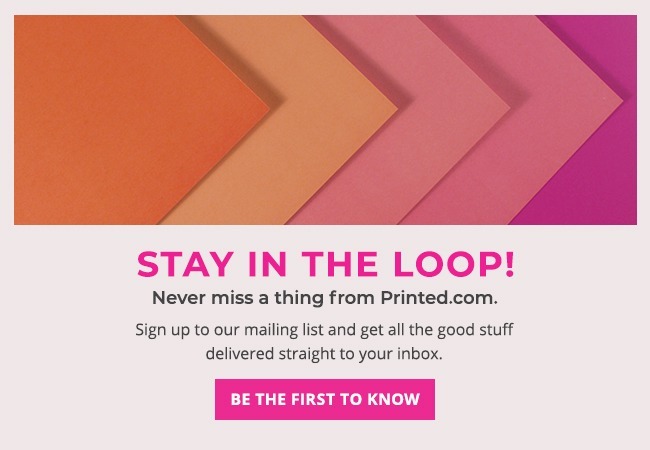 For more information about Printed.com Delivery Options, check here. Ready to order your pre-Christmas print? Don’t leave it ’til the last minute, shop now and relax later!